Late in January, the QTU became aware that the Senate Standing Committee on Rural and Regional Affairs and Transport was holding an inquiry into the operation, regulation and funding of air route services in rural, regional and remote communities. From regular engagement with members across Queensland, the QTU is aware that the cost of airfares and the challenges of accessing reliable services have a significant impact on people who live and work in remote and rural areas, and it was decided that a submission was necessary. Mindful of the short timeline (submissions were to be lodged by 5 February), the QTU invited members to provide specific examples of issues arising from the cost of airfares and the impact of reliability, cancellations or rescheduling of services and other related matters, on them and their families. Members were also invited to suggest solutions that might alleviate the challenges and impacts. More than 60 responses were received. The QTU submission to the inquiry was accepted and has been published on the Senate website. Members’ responses to the invitation for stories provided examples that have added weight to the final submission. 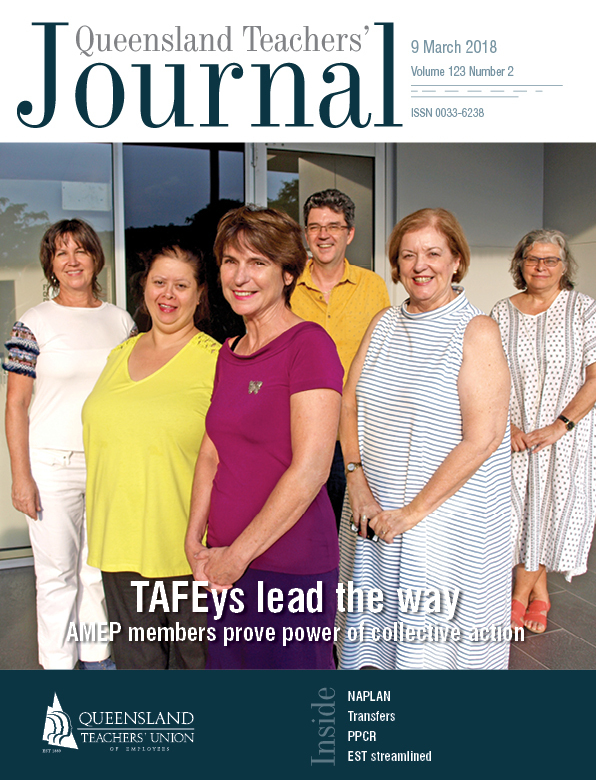 While not all of the information and stories provided could be included, the QTU will use the input of our members to inform future contributions to the inquiry and to assist in negotiations with the department, particularly in relation to improving support for teachers and principals in rural, regional and remote communities. The QTU will keep members informed of the outcomes of the Senate Committee’s work on regional air services.